I have a funny relationship with navy. 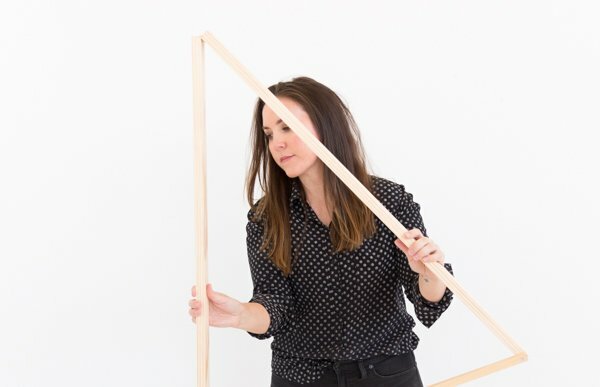 It’s a great neutral, a super backdrop for shots of color. It often feels luxurious, and works much like black, without feeling like it recedes into the background. Navy is a combination of cobalt and black, hard to describe, but you know it when you see it. But it’s one of those colors that seems to fall in and out of favor with me. Sometimes it feels a little stuffy, a bit old. But right now I’m in a navy upswing. Inspired by a navy sideboard I saw on Pinterest, I pulled together some great interiors that either use navy a the main color or in an important accent piece. Because navy really comes across as a neutral, it pairs well with bright colors. Chartreuse, aqua, orange, green, yellow, even violet, all work great with it. 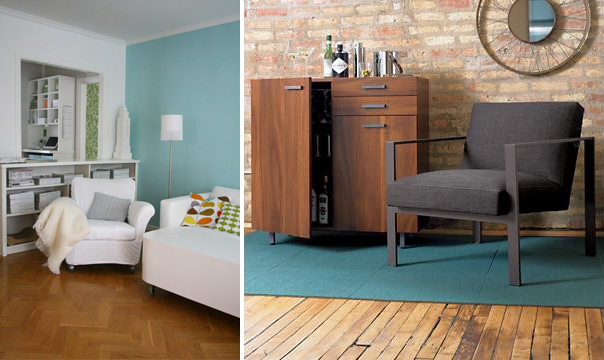 Paired with natural wood, navy is a true winner, as they both make the other look a bit richer. 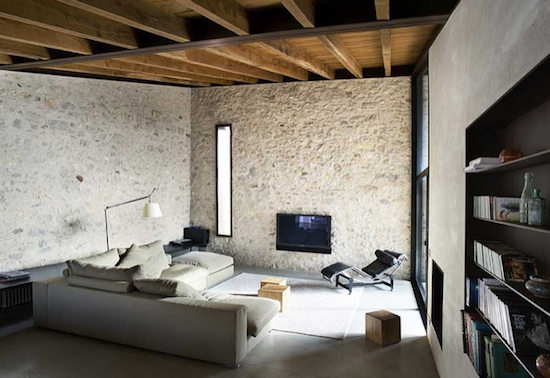 And white is its perfect partner, adding a little light to such a dark color. Unless you’re specifically going for a nautical theme, you’ll want to play with the ratios of navy to white. When they get too even, the room tends to look like a military parade. It’s best to go a little heavier to either side to achieve just the right look. 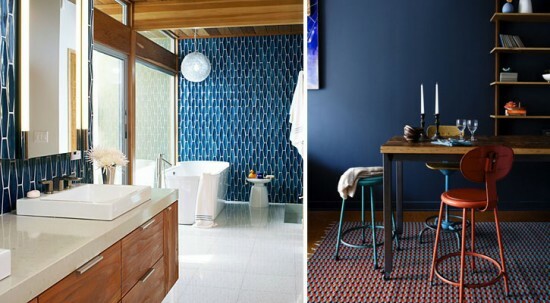 You can always start with a single wall of paint or tile to dip your toes into the navy world, or play with adding a new piece of furniture in just the right blue. If you’re still nervous, just start with a navy throw and see if it helps add to the feeling of your favorite room. What do you think? 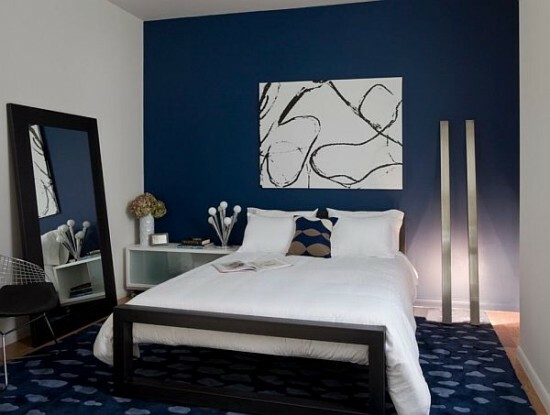 Would you use navy blue as a neutral base for a room in your home? < previous postWhat if you hit a wall? 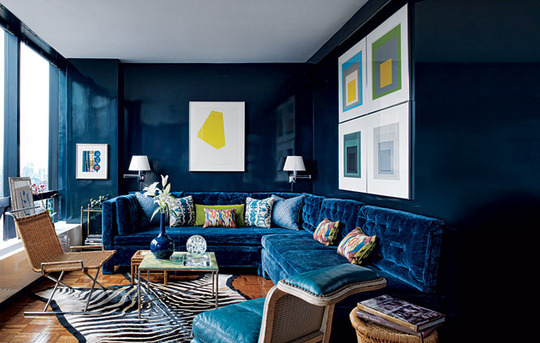 The room with the velvet sofa looks incredible luxe! Fit for a queen! I agree with you Robin! And I love the pop of yellow in the artwork for that room too. Great finds Amy! I’m in love with Navy. I have been incorporating it a lot in my wardrobe in place of boring black. Love the way they are incorporated in decor. 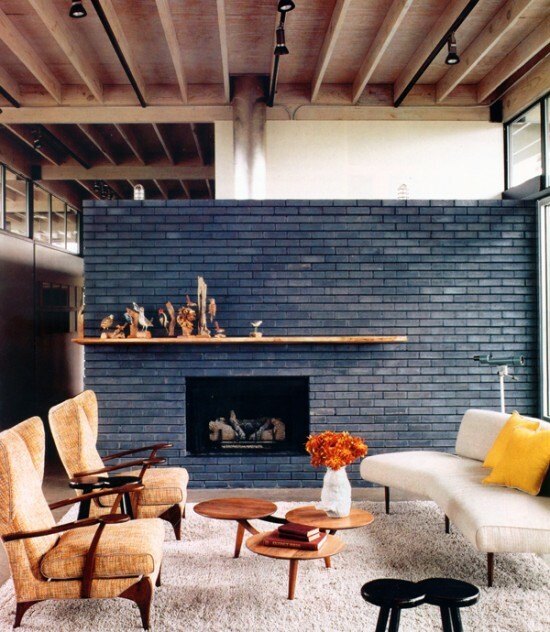 I LOVE the blue brick wall! Especially with that shelf going across. Just lovely. Love what you said about navy! I totally agree; it has such a beautiful richness that makes anything pop against it! So gorgeous! I have a recent obsession with navy right now too. I just did a table remodel for Monday with it, and am painting an accent wall in my living room. It is sooo rich and luxe! I’m not sure about choosing dark blue for an entire room, it seems a bit moody. But the blue brick accent looks perfect. Was the brick built in or put together as an added accent?